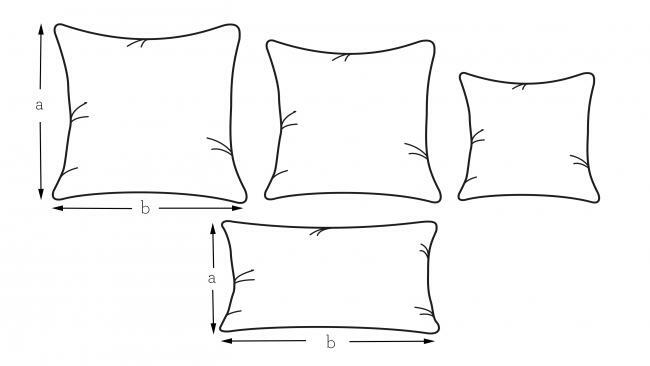 Providing integral support for sleepy heads and tired legs, our scatter cushions come in a range of shapes, sizes and fabric choices. Every scatter cushion is made to order so we estimate it’ll be a maximum of six weeks before it’s ready to ship. If you've just ordered some of our sumptuous scatter cushions, they'll be sent separately via parcel delivery. If they're ordered with a sofa or armchair, they'll all be sent together.